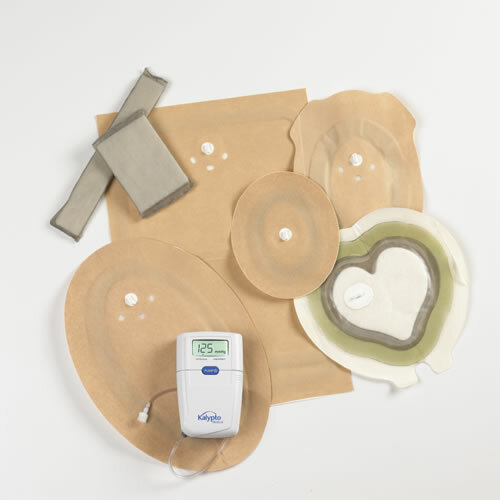 Negative Pressure Wound Therapy (NPWT) - Spectrum Healthcare, Inc. 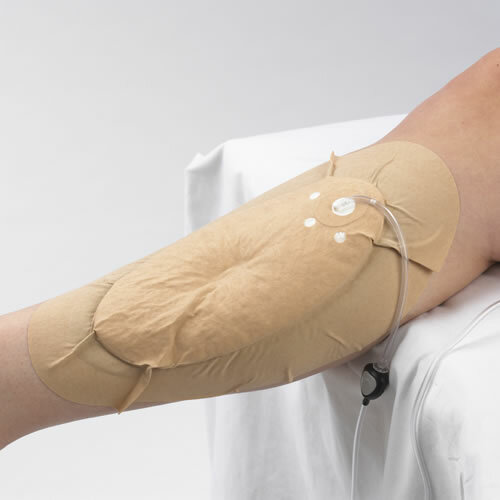 The NPD 1000 Negative Pressure Wound Therapy System is comprised of a battery-operated system controller, a portable electromechanical pump and proprietary wound dressing. 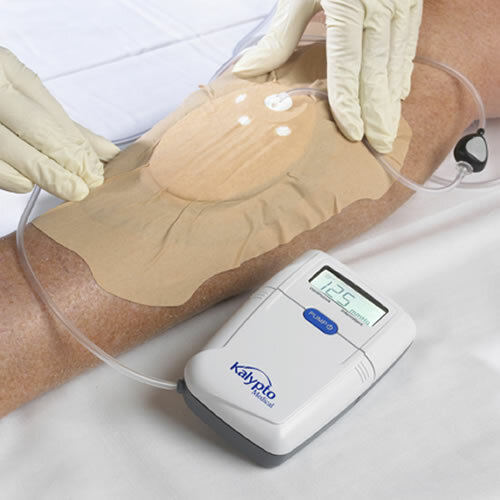 The pump produces a controlled negative pressure (vacuum) under the wound dressing. 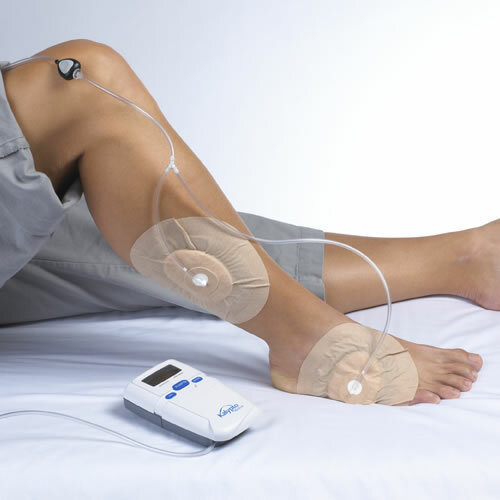 The pump device can provide negative pressure therapy in either continuous and intermittent cycles, with pressure ranges from - 40mmHg to -125 mmHg. In the Continuous Mode the pump holds the pressure inside the dressing at the prescribed level. In Intermittent Mode the pump cycles between the programmed pressure and atmospheric pressure using a solenoid valve to vent the bandage. 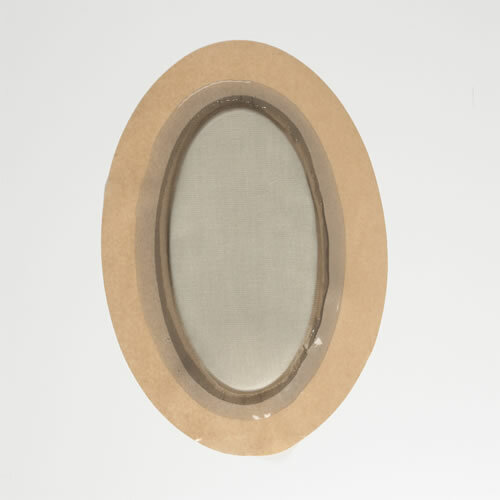 The dressing is held at the therapeutic negative pressure for five minutes and vented to atmospheric pressure for two minutes. This process cycles through until complete. What is a Chronic Non-Healing Wounds?